Posted on Октябрь 12, 2018 by Татьяна Н. First of all, I’d like to say some words about my school. I have been a student of school № … for 11 years. It is a secondary comprehensive school, which is within a walking distance from my place. The five-storey school building is quite ordinary with a stadium behind it. It is surrounded by trees. I wish we had no uniform. I wish we had a swimming pool at our school. I wish we could choose subjects. I wish the atmosphere at the lessons would be more relaxed, less stressful. Your attitude to school. 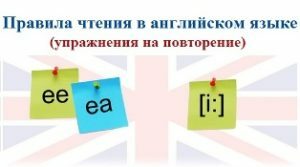 Ваше отношение к школе. Relations with classmates and teachers. Отношения с одноклассниками и учителями. This entry was posted in Лексика для подготовки к ОГЭ / ЕГЭ and tagged School.